Defy your age and love the new you. Your true beauty awaits with the transformative power of natural vitamins and essential oils. 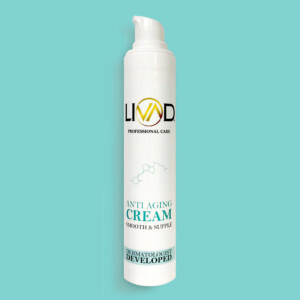 Reduce the appearance of fine lines and wrinkles, soothe and smooth rough skin, and revitalize your complexion with this dermatologist developed moisturizer. 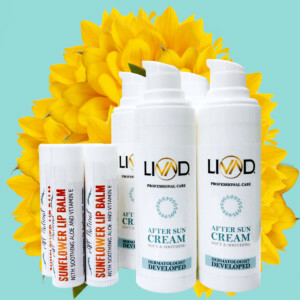 We only use vitamins that are natural to the human body, because the key to everlasting beauty has always been to treat yourself as you really are. Take our gentle version of vitamin A for example. 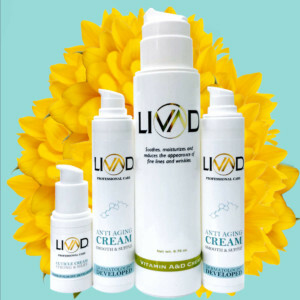 It blends in so easily with your skin, that you can use it every day with no irritation! Take that irritating retinol creams! Healthier looking skin and true beauty is just a moment away. Got a little extra sun? Diminish redness and help prevent peeling with soothing vitamins and antioxidants. When 10/10 people say it hydrates and nourishes their skin, I like those odds! What’s our secret? We only use vitamins that are naturally found in your body, which means that our unique formula soaks in quickly for fast relief. 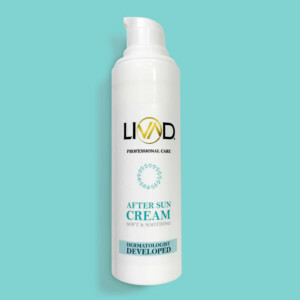 Join the 96% of people who said our After Sun Cream soothed their skin as well! It’s not enough to cover up imperfections because, more than anything, we want our skin to feel soft and smooth. 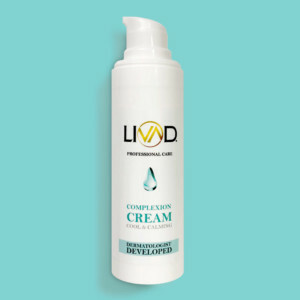 Our complexion cream softens rough skin while working to reduce the appearance of imperfections. Diminish redness and improve your skin tone with natural vitamins and antioxidants. Forget about exotic ingredients that promise more than they can deliver. 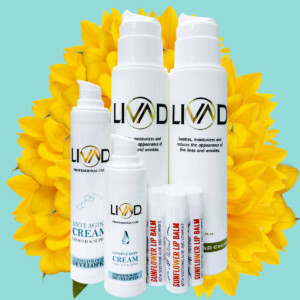 We only use vitamins that are naturally found in your body, making our Complexion Cream a natural fit for your skin. Bring balance to your skin’s natural biome with our complexion improving formula, developed by celebrity dermatologist Dr. Janet Prystowsky. Plus, in addition to improving skin tone, over 82% of people in an 8 week study said our Complexion cream gave them a refreshing sensation! Happier and healthier looking skin is just a moment away. Defy your age and reveal your true beauty today! 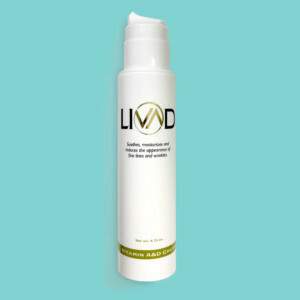 Firm, brighten, improve elasticity, and diminish fine lines EVERY DAY without irritation! That’s right. Our special blend of anti aging vitamins were hand picked by celebrity dermatologist Dr. Janet Prystowsky because they are natural to the human body, which means you can achieve younger looking skin without irritation. 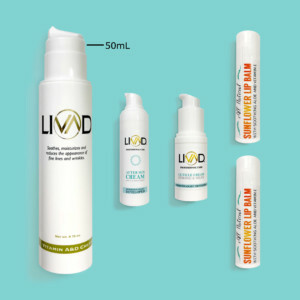 Other anti aging products try to artificially plump and can cause damaging irritation. We said, no way! 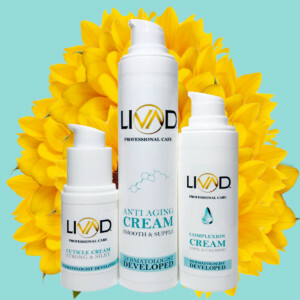 Our special formula is naturally compatible with your skin for long term improvement. 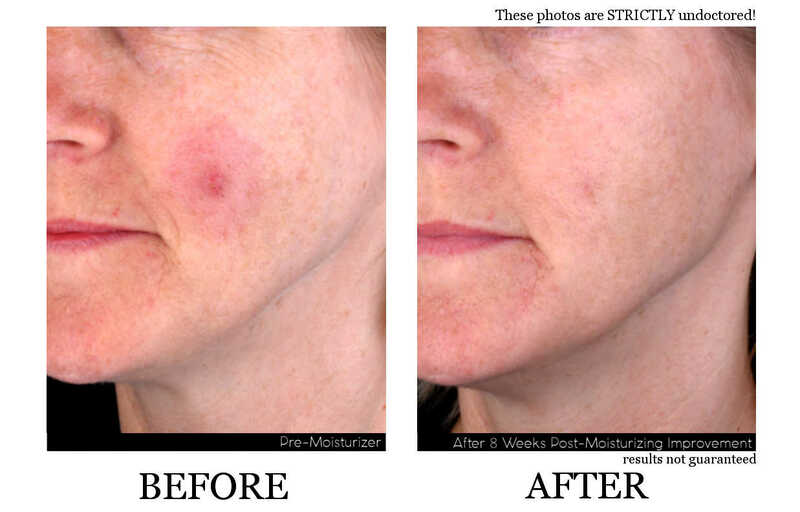 Join the 92% of women who say our Smooth and Supple Anti Aging Cream made their skin feel smoother! It’s time to take your hand care routine, well, into your own hands! Diminish fine lines and keep your nails looking pristine between manicures with our unique blend of natural vitamins and essential oils. 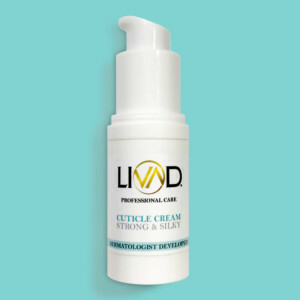 Say goodbye to dry, chapped, and wrinkled cuticles, because our anti aging formula is specifically targeted to lock in hydration and reduce the appearance of wrinkles on your hands. As an added bonus, join the 96% of women who say our Strong and Silky Cuticle Cream has a nice texture! Diminish fine lines and say hi to the new, strong and silky you.